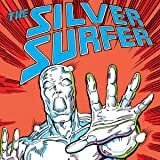 Silver Surfer rises in his own ongoing! Bound to Earth, Surfer makes the most of his situation. Will the being who once was Norrin Radd understand humanness once more? 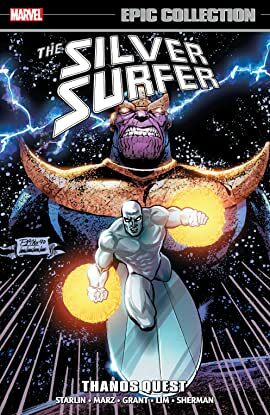 Surfer agrees to some unsavory terms with Galactus- all to reclaim his freedom!